If You Are Looking For The Best Deal For Your Holiday Getaway To The Maldives, Grab This Fabulous 50% Special Deal From Constance Halaveli. 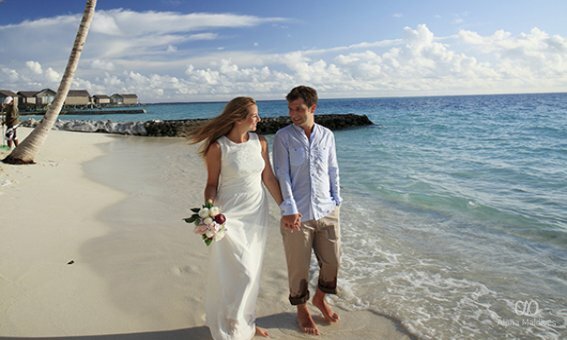 What Better Way To Celebrate Your Honeymoon Than In A Secluded Island In The Middle Of The Indian Ocean. All Inclusive Honeymoon Package From Ozen By Atmosphere. 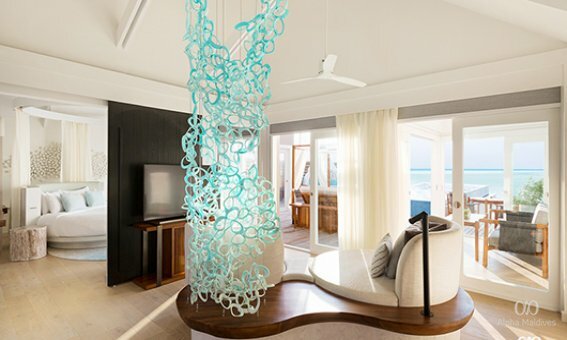 Lux* South Ari Atoll Knows How To Craft A Day You’ll Never Forget. Save Up To 60% For Your Spouse On Honeymoon Or Wedding Anniversary Stay With Special Benefits. Receive 25% Discount Along With Special Amenities & Romance On A Private Island. 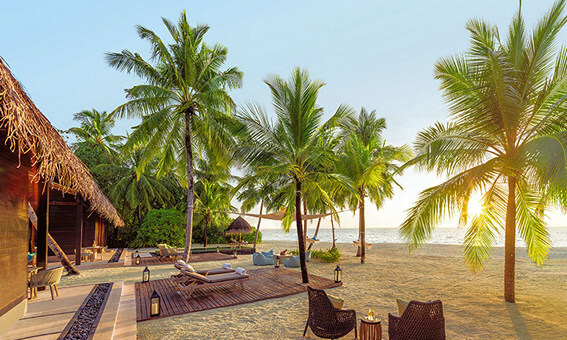 Honeymoon Escapes And Indian Ocean Island Hopping. 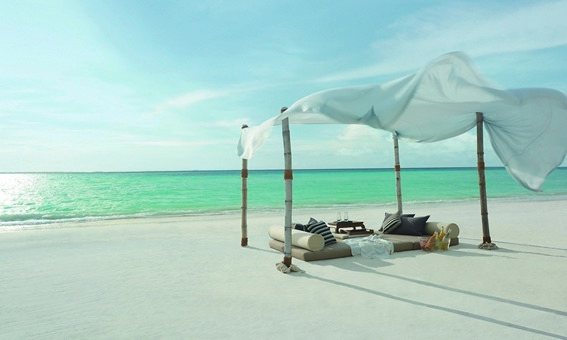 Plan A Getaway To This Magicial Destination And You Can Now Receive A Very Special Holiday Package From Ja Manafaru. Contact Us Today. 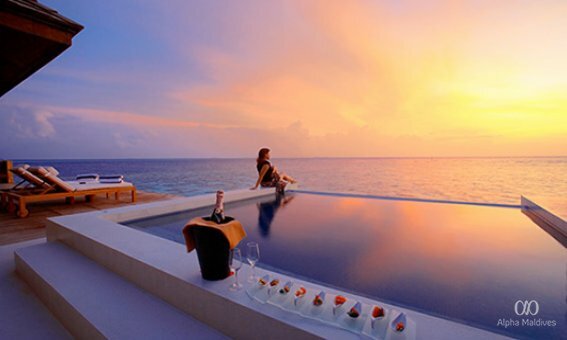 Clutch Incredible Honeymoon/wedding Anniversary Packages Filled With Varieties Of Unlimited Recreational Options Exclusively With Perfect Privacy. 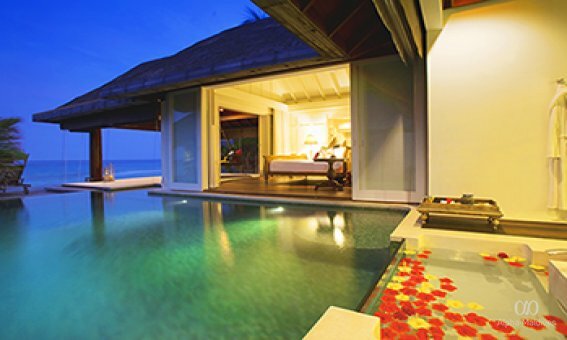 Anantara Veli Offers Upto 25% Discount With Special Benefits. Receive A Special Holiday Deal For Your Romantic Or Relaxing Getaway From One&only Reeth Rah, Supreme And Private Luxury Nature's Tropical Magic. 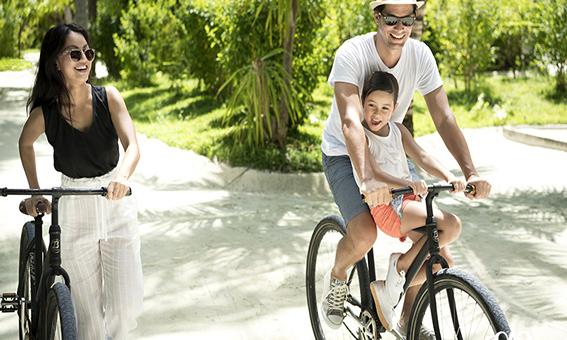 Save Upto 30% With Family Special Family Benefits At Anantara Dhigu, Maldives And Have An Unforgettable Vacation Along With Your Loved Ones. Let It Be Your Romantic Or Relaxing Getaway. 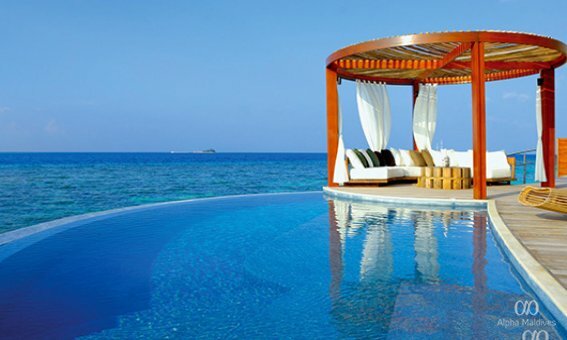 Centara Resorts Offer You Incredible All Inclusive Packages For Your Stay In The Maldives. 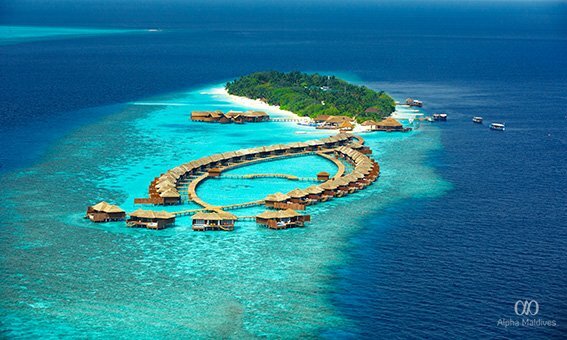 Experience The Mesmerizing Beauty Of The Maldives During Your Winter. Grab This Special Offer Now To Book Your Getaway. Special Moments Never To Be Forgotten. Choose Lily Beach Resort & Enjoy A Discounted All Inclusive Package Along With Special Honeymoon Benefits For Your Honeymoon In The Maldives. Looking For A Perfect Place For Relaxing, Playing And Recharging? 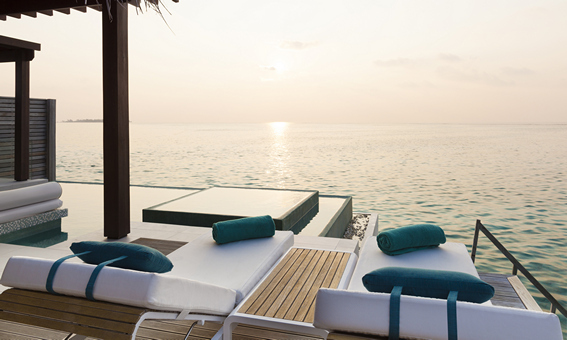 Choose Your Stay At W Maldives And Enjoy 30% Discount With Special Benefits. Cherish Your Tropical Holiday Dream In This Twin Islands Play And Chill, Niyama Private Island By Enjoying A Special 35% Discount Offer. 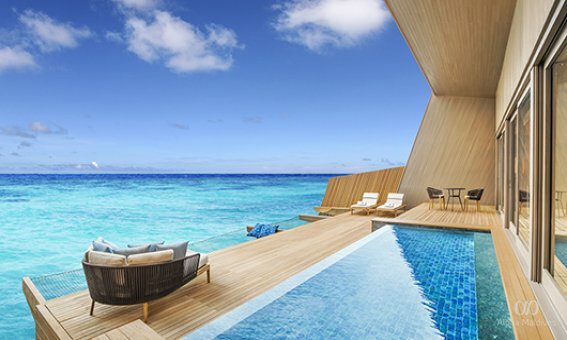 Experience An Unique Luxury All Inclusive Holiday Package From Ozen By Atmosphere, Maldives. One Of The Best Holiday Deals That Gives You Every Sort Of Comfort You Could Think Of. Are Your Looking For A Restful Vacation Or Romantic Getaway? 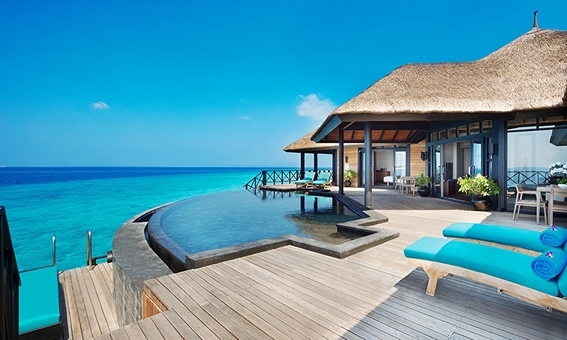 Jumeirah Vittaveli Offer You 30% Off Discount. 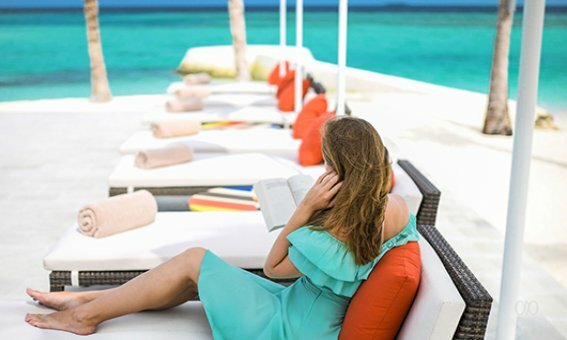 Experience Magical Moments With Lux* South Ari Atoll By Taking Advantage Of Unique Fabulous Offer For Your Holiday Getaway. Create Your Life Time Memories At Lily Beach Resort & Spa With A Special Discounted All Inclusive Holiday Package For Your Stay In The Maldives. Enjoy The Mesmerizing Views Over The Indian Ocean And Dive With Turtles, Sharks And Rays Or Master The Famous Ying Yang Surf Break Or Go On Adventure. Enjoy 40% Discount With Special Added Values. Special Holiday Packages Starting from $1000. 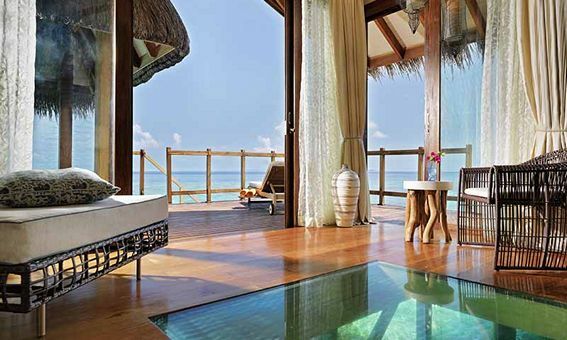 Escape To A Paradise Of Private Beyond Your Imagination. Huvafen Fushi Offers You 30% Discount Along With Complimentary Half Board Meals. Special Holiday Packages Starting from $990. 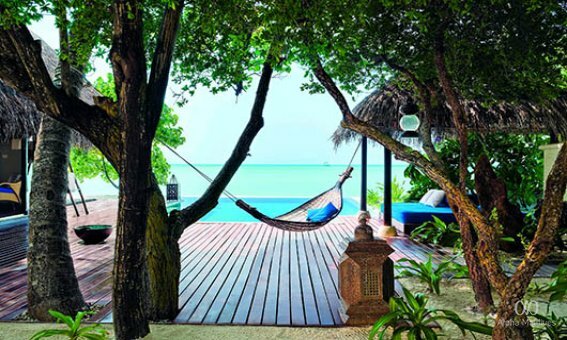 Treat Yourself To Paradise In A World Of Its Own. Grab This Very Special Offer From Shangri La For Your Relaxing Or Romantic Getaway. 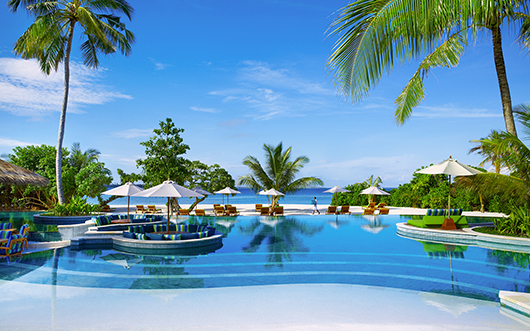 Celebrate Your Love Nestled Amidst The Turquoise Waters Of The Indian Ocean. 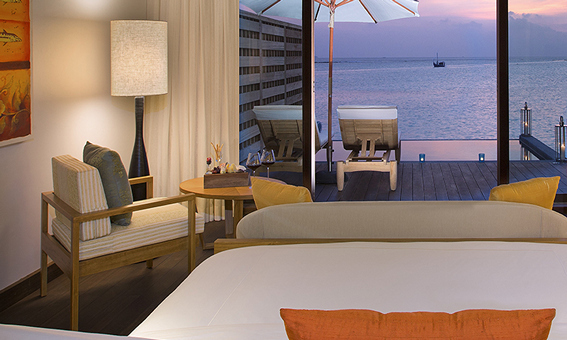 Spend Minimum 4 Nights At Taj Exotica And Enjoy Free Night With Special Honeymoon Benefits. Sorry. No Offers in this Category yet. Please contact us, for more Offers.